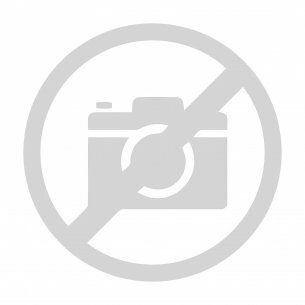 Baseball hats baseball is a cult model of a baseball cap, which has enjoyed unflagging popularity for many years. Initially, their project was created for the players of the baseball team. The baseball cap was designed to protect the player from the sun and replace sunglasses during training. 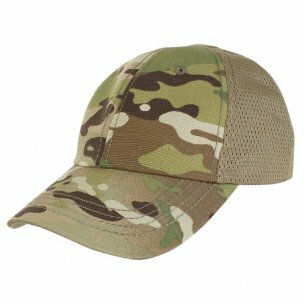 The creation of a baseball cap has revolutionized the cap market on such a scale that it has become fashionable and popular as baseball caps worn for everyday styling. Since then, they have been known as hats to help avoid weather-related adversity caused by the aura. At the front of the baseball cap, there is a stiff visor that protects our eyes from the sun's rays. 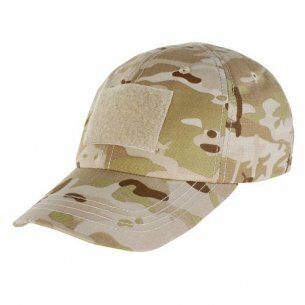 The cap of this type is usually provided with an adjustable fastener, placed at the back of the head. Thanks to that, we can fully adjust the size of our hat to the head circumference. In the past, all baseball caps were made in a similar style and similar material, but today their style and style has been influenced by fashion. 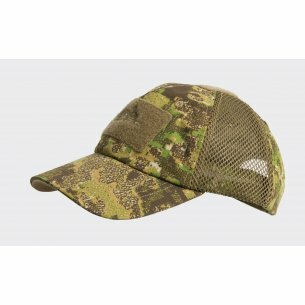 Currently, the selection of a baseball cap is diverse, so that everyone can find a product that fully meets his needs. 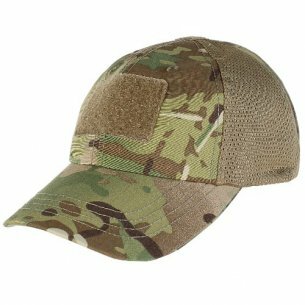 Cap with a visor, which model to choose? 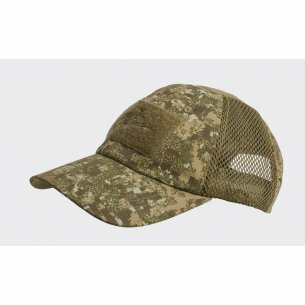 Our military store, in its offer, focuses mainly on models of men's caps made in military style. However, the offer also includes more everyday models of hats. 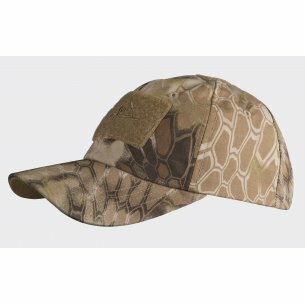 The cap is a model of the hat that distinguishes the ventilated back part - usually made of a breathable mesh. It works especially when doing outdoor activities, providing excellent protection against sun and insects. Provides comfortable wear on hot days thanks to laser cut ventilation holes. 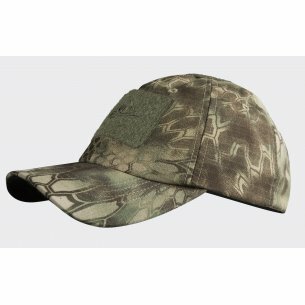 The trucker cap is characterized by comfort and functionality, as well as fashionable design. Certainly will work as an element of loose or sporty styling. Truckers were styled on the basis of baseball caps worn by American truck drivers, hence the name "trucker". 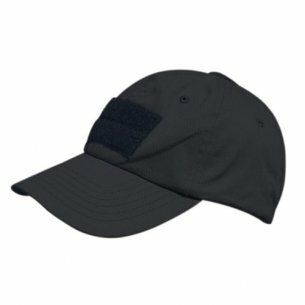 Truckers thanks to the characteristic mesh used in the back of the cap, provide excellent air permeability and comfort during hot summer days. 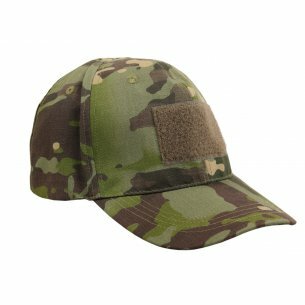 For lovers of militaria in the offer of your store, we have prepared camo-style caps like navy, military and other caps. 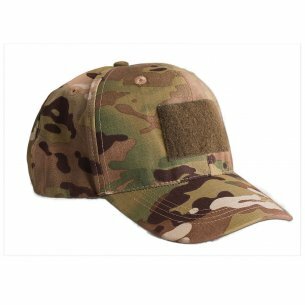 The camo hat is distinguished by a military imprint of plastic, guaranteeing proper camouflage. 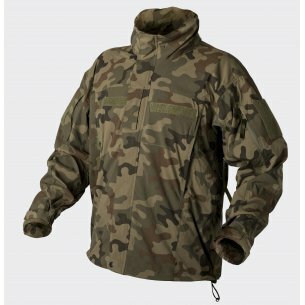 It will not only look like a military style, but also as an element of camouflage during forest expeditions or air-soft sports. The military cap enjoys a wide range of lovers and stands out thanks to its timeless style and styling. 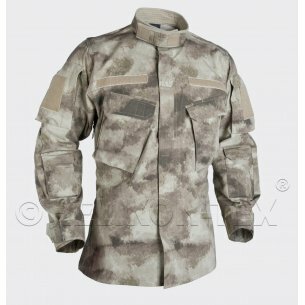 It will be great for all lovers of militaria. Us navy caps are hats with the motif of the American Navy. Produced primarily for lovers of the naval fleet, they perfectly fulfill their role as a complement to the uniform or even everyday styling. 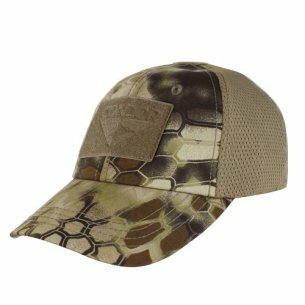 If you are looking for a branded hat, from a well-known and trusted company - pay attention to helicon tex and pentagon. 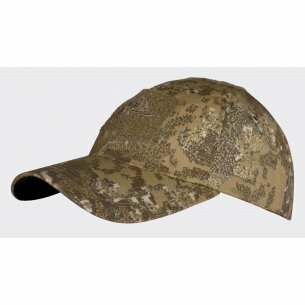 These hats will ensure not only a high quality guarantee, they are also distinguished by attention to detail and brand reputation. 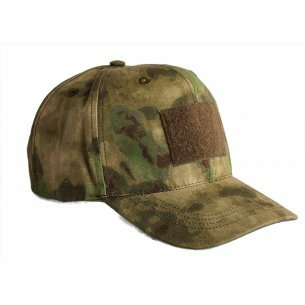 The pentagon cap is a cap designed for men and their needs. 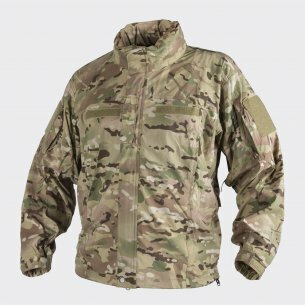 It has been made of high quality materials that ensure durability and reliability even for demanding tasks. 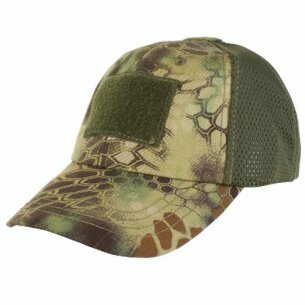 Pentagon caps are usually made of cotton, and the color of the material is preserved in dark colors, providing camouflage and easy cleaning. 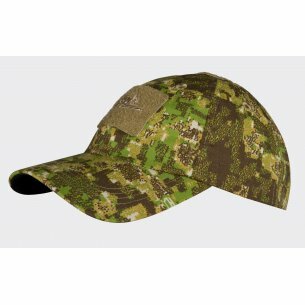 The helikon tex hat is a cap made by a trusted and existing company in Poland. Its products stand for durability and convenience. 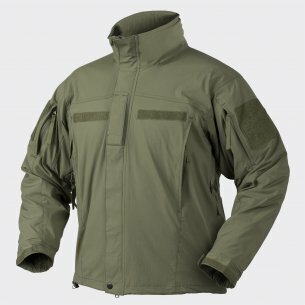 Caps in the back have Velcro panels, which give quick and easy adjustability to fully customize the product to the user.